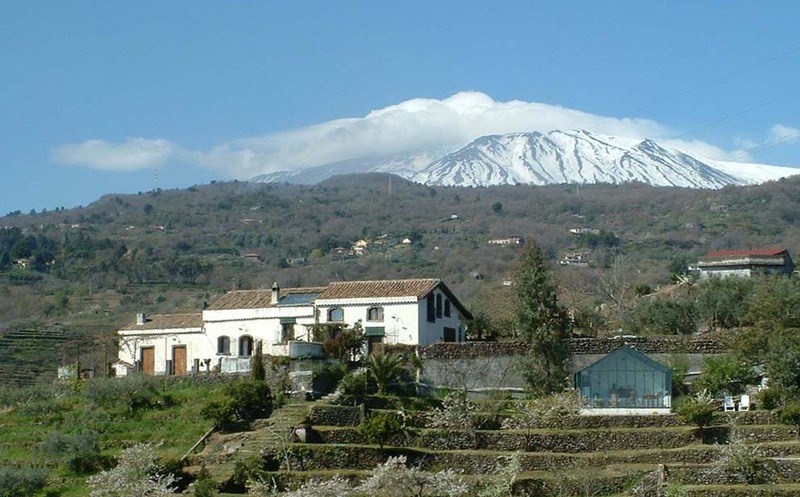 Assisted by a expert guide, you will see the most fascinating places of Etna Natural Park, Unesco World Heritage Site, among lunar landscapes and breath-taking views. You will pass through various sides of the volcano Etna at different altitudes. Itinerary: Monti Rossi, the spectacular basalt quarry, the cottage surrounded by lava, a volcanic cave (with special helmets equipped by torches), the “aa” and the “pahoehoe” lavas the Crateri Silvestri (2.000 m). Depending on weather conditions you will also reach the impressive Valle del Bove.